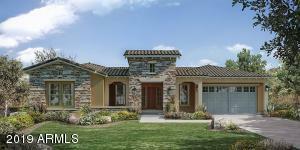 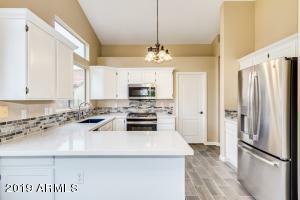 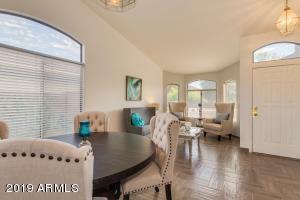 This terrific patio home is located in the highly desirable community of ''The Springs''. 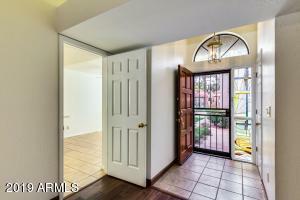 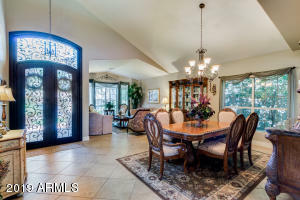 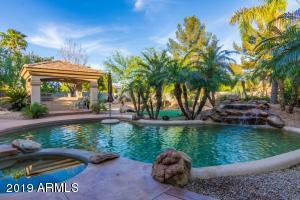 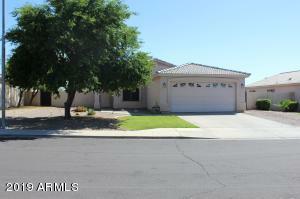 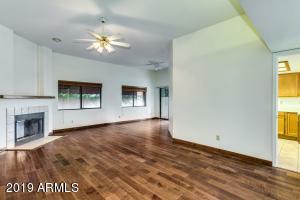 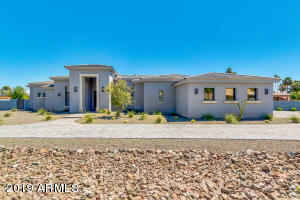 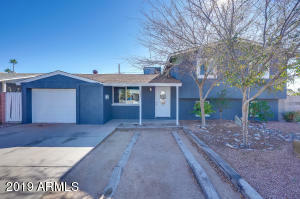 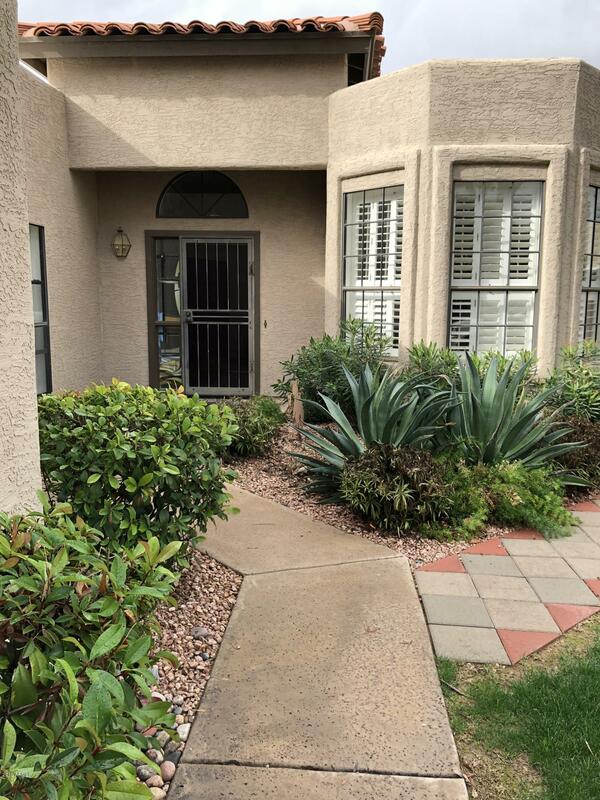 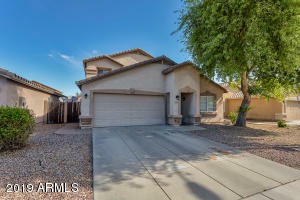 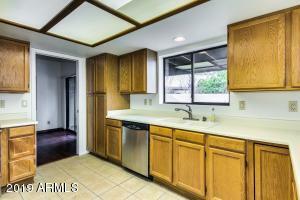 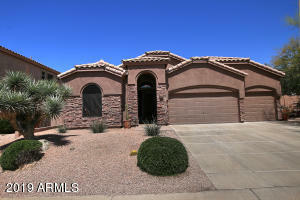 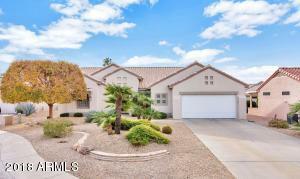 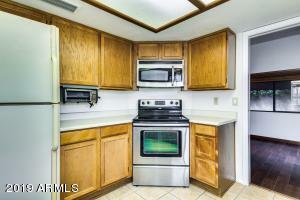 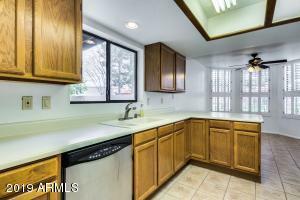 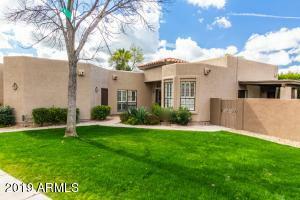 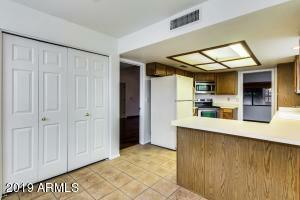 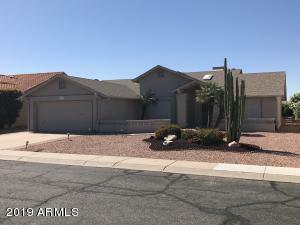 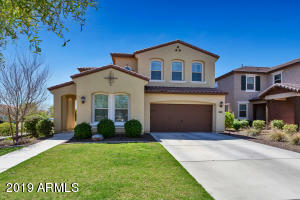 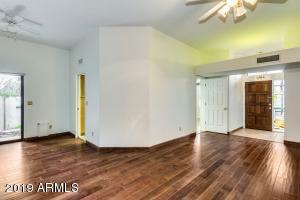 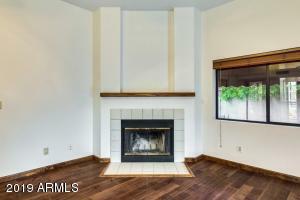 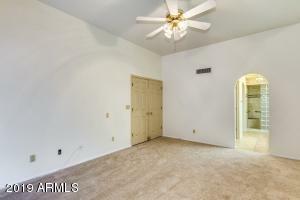 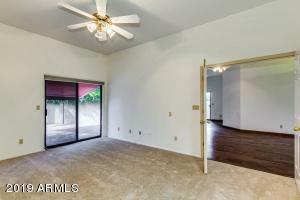 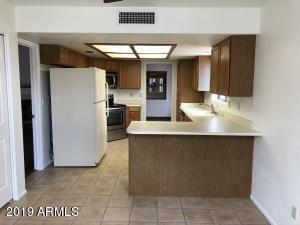 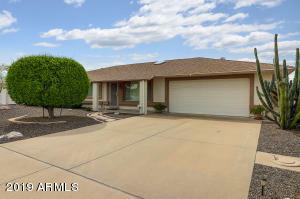 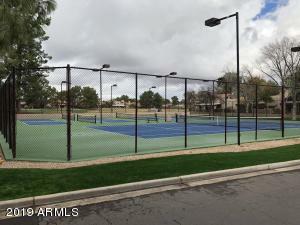 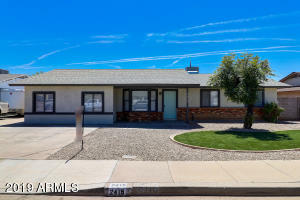 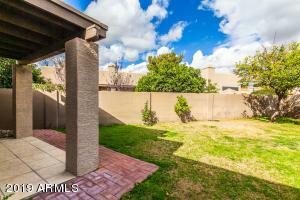 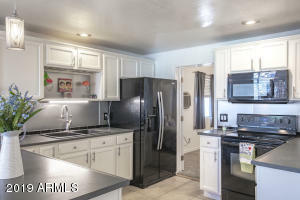 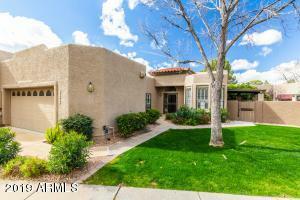 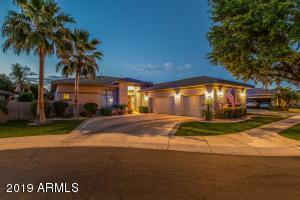 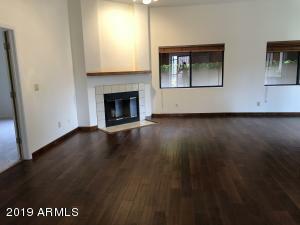 Centrally located and close to shopping, dining, and Phoenix hiking trails! 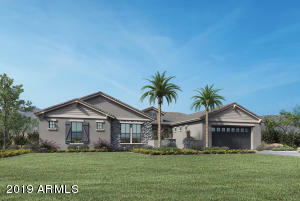 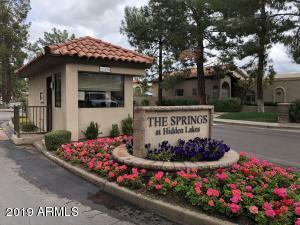 The Springs is a 24/7 guard-gated neighborhood with lovely lake and golf course views; as well as a peaceful and relaxing heated pool/spa and lighted tennis courts! 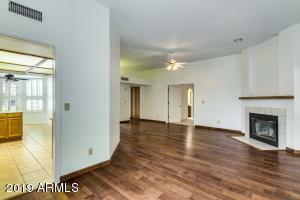 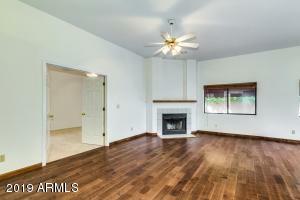 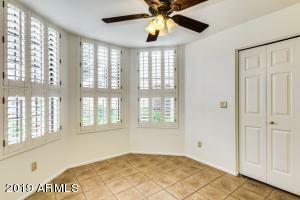 This home boasts wood floors, new carpet, paint, and timeless, beautiful wood shutters. 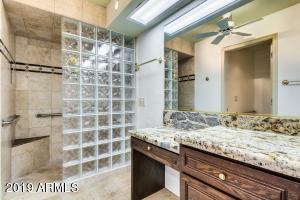 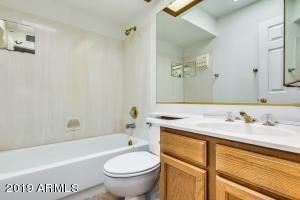 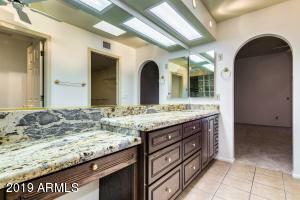 Large master bath and closet! 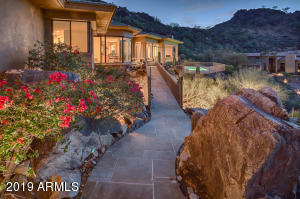 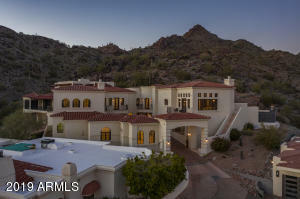 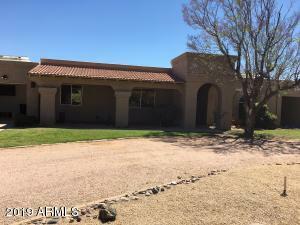 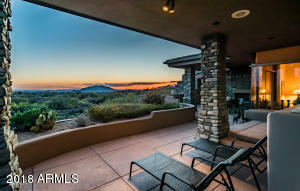 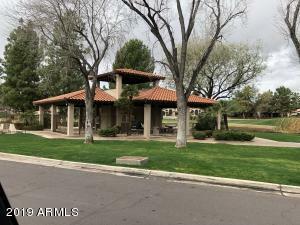 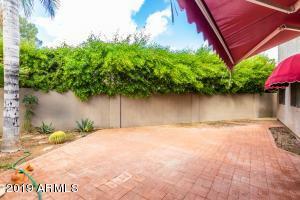 Two (one north facing and one west facing) large and serene patios to enjoy Arizona at its' best! 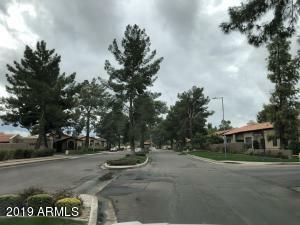 West on Cholla from Tatum, turn north into the Springs, which is 41st Street. 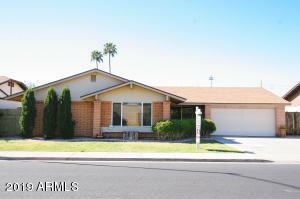 East on Paradise Dr, and north on 42nd Place, property on the west side of street. 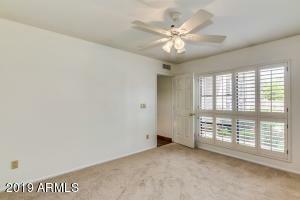 Can also ask Guard for directions.